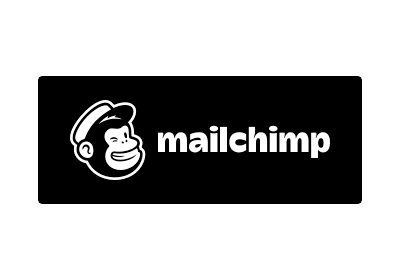 Hey Mike are pests and diseases bugging you? Bean and Lettuce seed on Special. Get your planting garlic while there's still stock. Hey there Livingseeds Veggie Gardeners. It's an awesome new year, and we are very thankful that the rains arrived. We are currently sitting on 90.4mm for January, which is a good start to the year, considering we had an atrocious start to the season last year. With the rains have come all sorts of stunning benefits, like increased soil moisture, beautiful green grazing and plants growing like mad. On the flip-side we also have an increase in our pest and weed loads, life is never dull, and there is always something to do. At Livingseeds Farm we run a 100% organic operation. This necessitates that we work very closely with nature to ensure that we are able to harvest seed that you, the gardener can use in your garden. Seed production on the scale that we do it, is a delicate balancing act and many factors need to be finely controlled. Some, like the weather simply cannot be controlled, but can contribute greatly to creating either optimum or adverse growing conditions. Working with the environment and using a holistic approach can change your growing success immensely. Pests and diseases are one of the major obstacles that we need to manage. On this course you will become familiar with the majority of the pests and diseases that you will encounter in your garden. We will teach you how to control them organically, and at the lowest cost possible, often giving you multiple ways to control the same pests. As always, there is limited space on this course. Livingseeds Veggie gardeners are so blessed to be able to get almost two full seasons worth of growing done in one. We are now just past the middle of summer and we still have at least 90-120 days of growing left. Gardeners in the northern hemisphere would die for such a long season. There are still plenty of things you can plant now and the only things I would not be planting would be Chillies and Brinjals, otherwise, you are good to go with just about anything else. If you are looking at planting some quick return veggies, have a look at these, they have a 40 day turn around and can help fill in some spaces in your beds as well as giving you a quick win in the garden. Sweet Genovese basil, Dark Opal Basil, Santo Slow bolt Coriander, Wild Rocket, Sorrel, All lettuces, All Radishes, Flat leaf and Curled parsley. Think home-made Basil Pesto, or harvesting fresh coriander (Danya) or even to harvest your own coriander spice. Everything can also be used in salads and will make a really great "garden salad". For a 90 - 120 day turn around, look at sweet peppers, tomatoes, corn, squash, cucumbers and runner beans. So yes, there is still plenty that you can get into the ground. Don't forget that we are coming up to the winter root crop season. So you need to start thinking about allocating space for beetroot, carrots, turnips, swedes and onions. These will all need space in the garden over winter, so start thinking about where you will put them. Your mid-summer garden maintenance is critical to your success over the next few months. If your garden got away from you over December, do not despair. A few evenings of weeding and tidying up will soon put your garden right. Remove any weeds that are starting to choke out your veggies. Try and get the weeds before they set seed, and just compost them. Give your veggies a good once-over with a critical eye. Are any clearly past it? If so, just lift them and compost. Those that are at or near the end of their production cycle can be lifted to make way for a new planting. 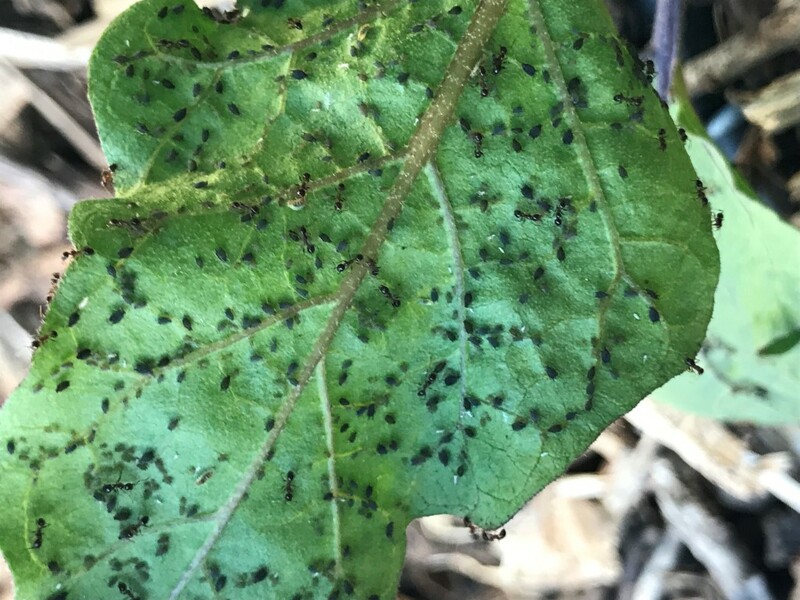 Look at the pest and disease load in your garden, is there a way to salvage the plant, or should you just call it quits and replant. It's a hard call sometimes, if you have any questions or just need advice, pop onto our Facebook Group and post a pic, there are plenty of very knowledgeable people that will gladly give you a hand. If you can replant, then get some seedlings into the soil ASAP. If tomato or pepper seedlings are planted now, you will have a full harvest before the first frosts hit. Another option is not to re-plant but to put a new crop in. One of my favourite crops for January is a good bean planting. The cooler weather in the back-end of summer is perfect for a great bean crop and this is when we plant our main bean seed production crop. 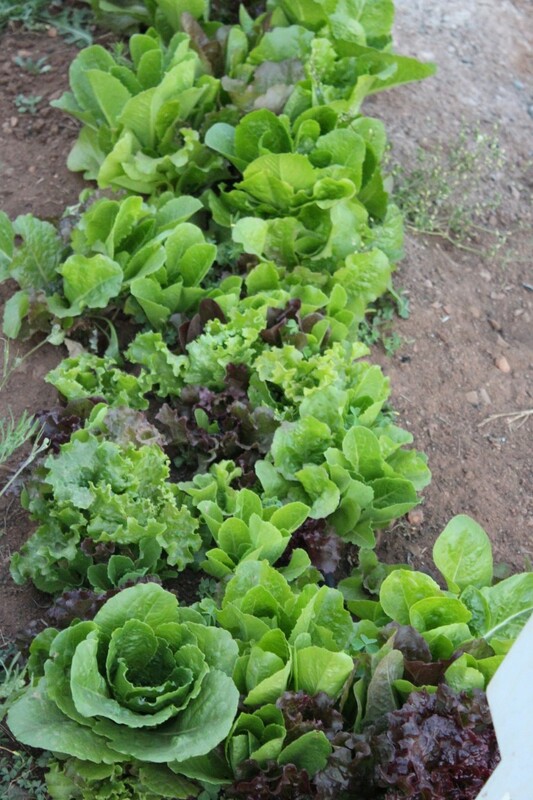 Another crop that also does very well at this time of the year is Lettuce. Lettuce really struggles with high temperatures and with the slight shift in temperature, lettuce really starts to perform magnificently. Now is the time to really get some great lettuce varieties into your garden. Pssst #2 Lettuce is 25% OFF for the next week. For those of you that are interested in trying your hand at growing some lettuce for profit, have a look at these varieties that do very well in commercial production. We start shipping our garlic orders from next week, if your order is not in yet, now is the time to make sure you place your order. 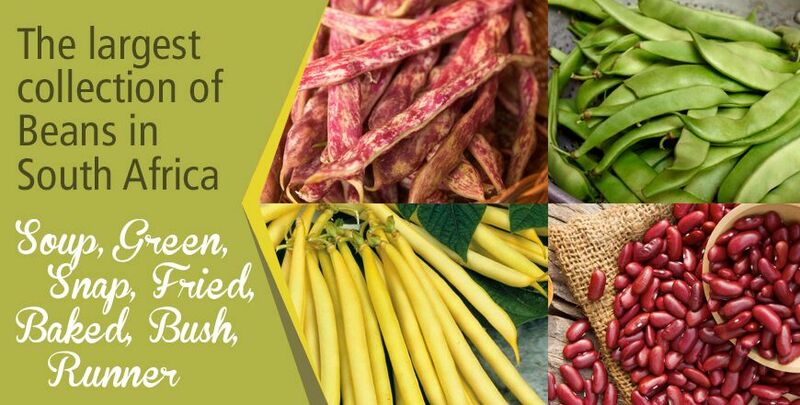 We sold out of a number of varieties quite early in the season last year, so if there is a new variety that you are looking to try, or one of our more desirable varieties, make sure you order ASAP. 2019 is the best year ever for South African garlic lovers. 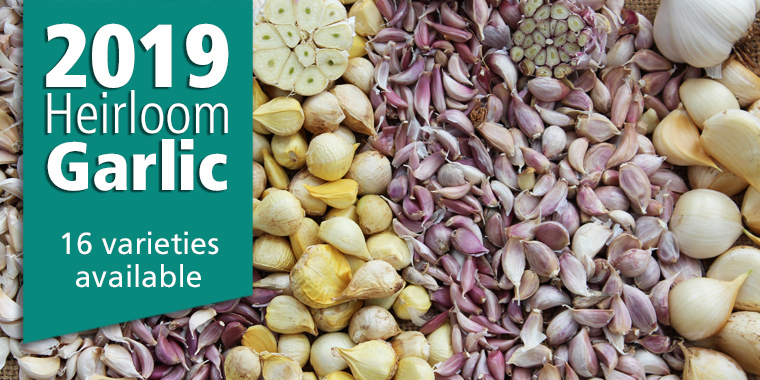 Never has there been so many garlic varieties available to the South African gardener, and all of these varieties have been brought to you by Livingseeds. This year, we are selling our garlic a little differently. There are few reasons for this, however, the primary reason is to to keep the garlic in prime condition for as long as possible. The better condition the garlic is in when it's delivered to you, the better your ultimate crop will be. 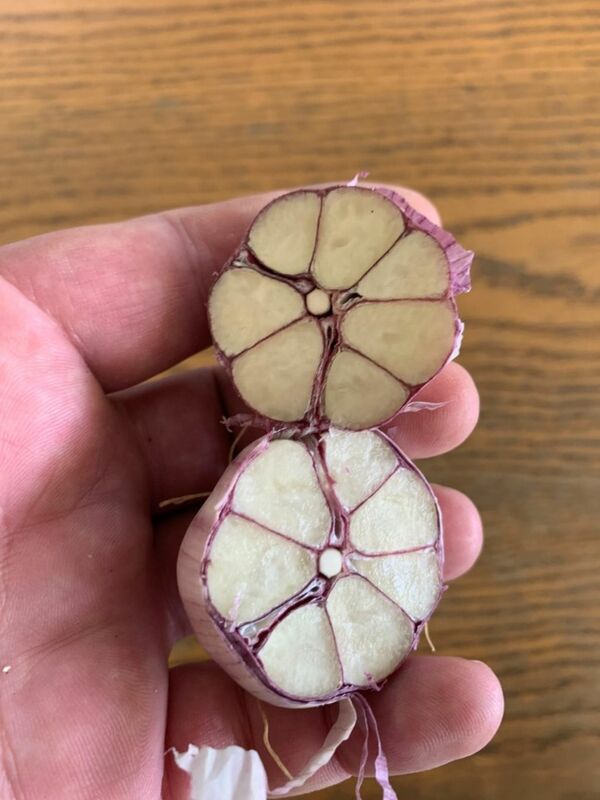 We have been running trials on garlic, stored either as loose cloves or as whole heads, and the garlic stored as whole heads lasts 2-3 times longer than loose cloves. It does not make sense that we break-up and sell you loose cloves if the whole heads provide a better quality product. The better the quality you are supplied, the better your end result. You will note on the website that the prices will be per head and we will give you an indication in the description telling you approximately how many cloves you should expect per head. Varieties with limited stocks and that will probably be sold out first are Leningrad, Gaya's Joy, Kostyn's Red Russian Susan Delafield and our new release Khabar. 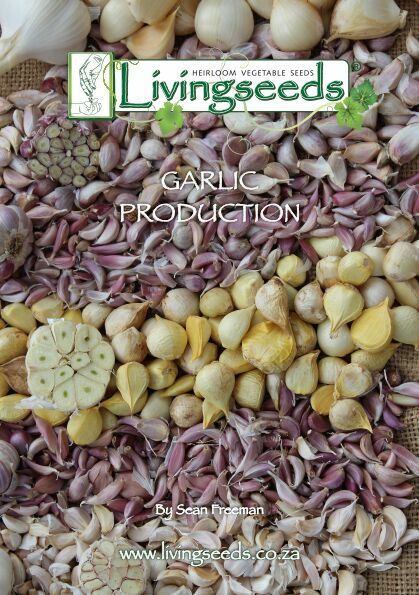 We have, over the last few years, put together a garlic production manual that is probably the best and most concise manual on growing garlic. This manual will give you everything you need to know about growing great garlic, and how to get the best harvest from your planting. We cover soil preparation, how to plant garlic, general cultivation notes, how the garlic plant works, when to harvest, how to dry and cure as well as a short section on generating an income from garlic. We supply bulk garlic of certain varieties. This year we are offering bulk in Egyptian White and Pink, Giant garlic and two of the new Heirloom varieties, Purple Glazer and Tuscan. We also supply commercial volumes of garlic in 10 000, 50 000 and 100 000 lots, prices on these volumes are available directly from our offices, please send us an email if you are interested. If you have a need for large quantities, or would like to try your hand at growing garlic for profit, this is an easy way to start. There is a growing call for locally produced garlic as more and more consumers become aware of the dangers of imported garlic. And that fellow veggie gardeners is it for this week. We pray that you have abundant rain, that your gardens are green, harvests are full and that this year is the best growing year ever! Copyright © 2019 Livingseeds, All rights reserved.